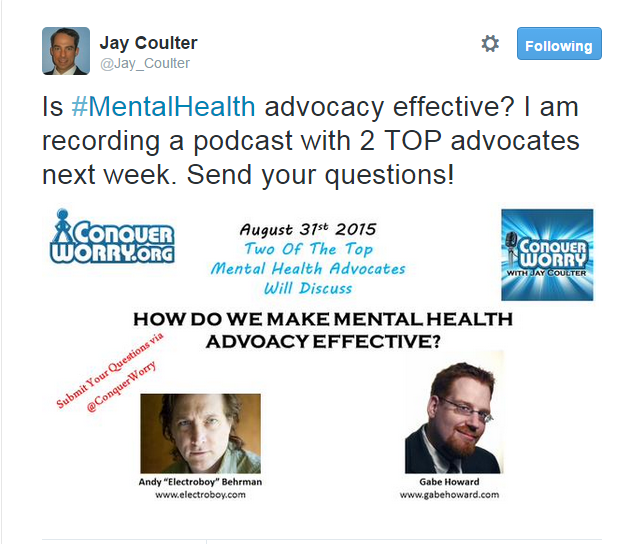 Jay Coulter, mental health advocate and founder of Conquer Worry will be focusing on the effectiveness of mental health advocacy in his next podcast, and will be interviewing two other advocates, Andy “Electroboy” Berhman and Gabe Howard. It’s a topic that I’ve written about on this blog before, and I’m eager to hear what these three guys have to say on the topic, and I’ll bet some of my readers would to, so I wanted to make sure I posted this. 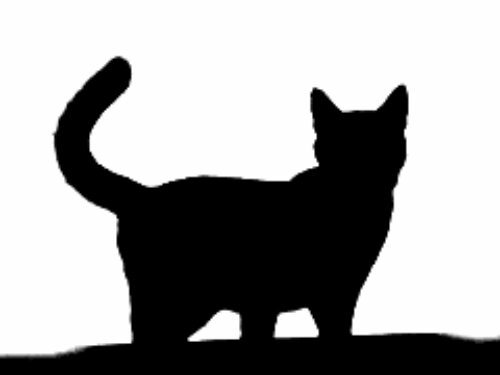 I also want to thank Jay for sharing one of my posts on the subject on the Conquer Worry blog. The questions and issues I raised are somewhat critical, taking the view that the number of different advocacy groups out there can actually dilute the message, and I appreciate Jay allowing me to air those ideas on the Conquer Worry platform. Next What happens when you’re confronted by mental health stigma?